Experience Music Together® classes and find out how important -- and how fun -- your role can be! Music Together® classes build on your child's natural enthusiasm for music and movement. Because young children instinctively respond to and imitate their loved one, the active participation of parents and caregivers - regardless of their music ability - is an essential part of the rich musical environment we create. 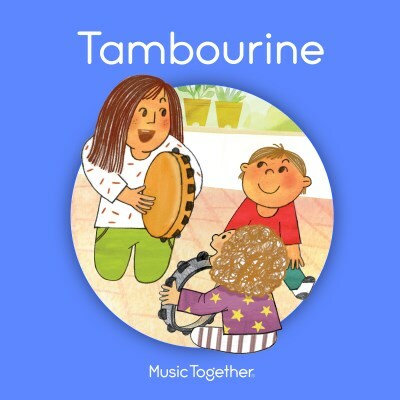 Very young children learn best through play, so we foster and enjoyable easy atmosphere where adults can relax as they play musically with their children. We hope to inspire music-making in your everyday family life!